The Buzz Piece » Do Fish Matter More than People? HomeFoodDo Fish Matter More than People? Apr 15 Do Fish Matter More than People? Living in the area of the United States known as the “salad bowl” I am used to eating foods that are grown locally and had never seen food from outside of the states offered in the grocery store. Lately all I have seen is food from other countries and I am not too comfortable about it for a few reasons. In a nearby area I have seen the oddest decision made to save a fish and allow the old almond orchards to wither and die. 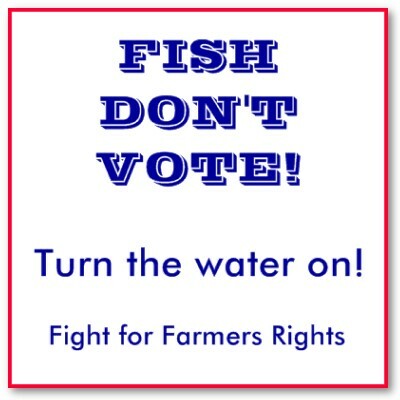 Farmers in the Central Valley of California have had their irrigation shut down due to the preservation of a fish by the Federal Bureau of Reclamation. Entire towns are without work and unemployment is at 40 percent. Almond orchards abounded here for as many years as I can remember and now the trees are dead and we are importing nuts from other countries. This makes little sense. California Federal Judge Oliver Wanger of the Federal District Court favored the fish on August 31, 2007. 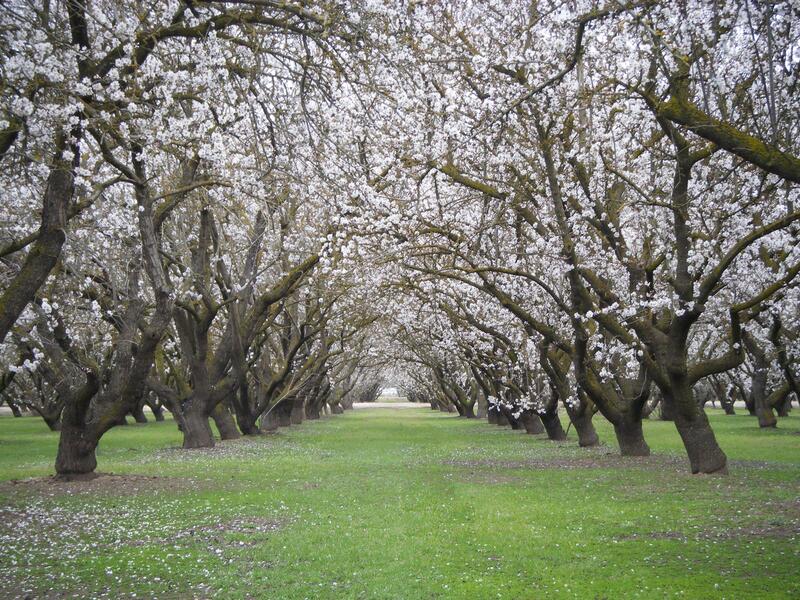 He severely limited water delivery to the San Joaquin Valley and as such the heavily agricultural area that we once relied upon for much of our food has a lot of happy smelt and a lot of dead almond trees.